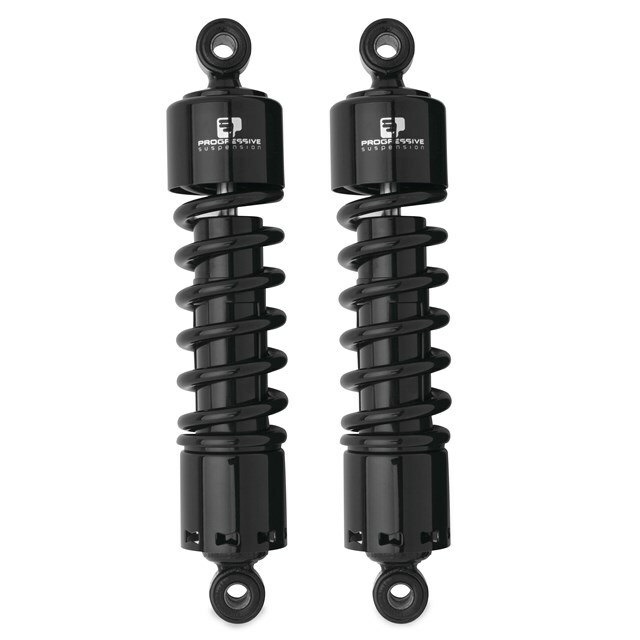 This simple and durable design improves your ATV’s suspension for as long as you are riding it. The double-wall, steel-body construction with nitrogen-charged, multistaged velocity sensitive valving gives you smooth, consistent damping. A five-position, cam-style preload adjuster lets you dial in your ride whether you’re a light rider or heavy hitter.